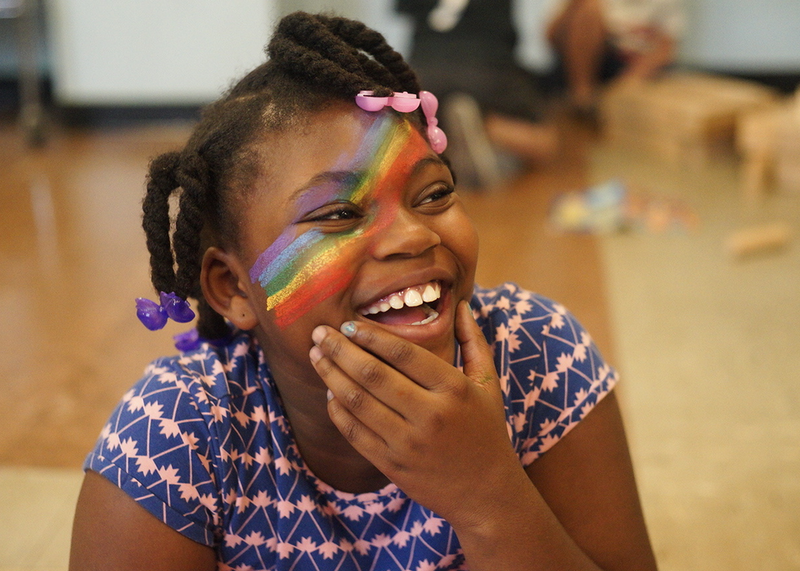 The Children’s Arts Guild is dedicated to helping children master the art of growing up by transcending limiting expectations and developing their authentic selves. This workshop pairs hands-on activities and lesson demonstrations with a round-table discussion on how a child-centered classroom can function in practice. From a warm welcome to a good goodbye, we will consider how educators can incorporate authenticity-based SEL into their existing practices, curricula, and school communities.